Ok, we’re just going to say it: protein is the REAL breakfast of champions! 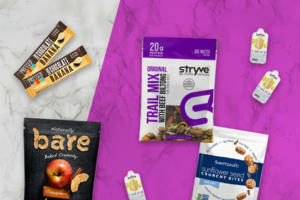 Start the day right by fueling your body with a healthy balance of protein and veggies. Including enough protein in your diet will provide more energy, reduce cravings, and improve your overall performance throughout the day. 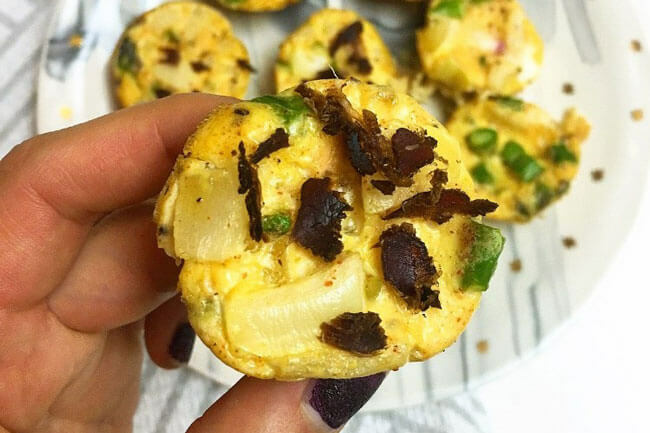 These mini biltong egg muffins by health enthusiast @nikki_booch are keto friendly, easy to make ahead, and great to eat on the go! Preheat oven to 350 degrees. Grease mini muffin tins with coconut oil spray. Whisk together eggs, almond milk, hot sauce, paprika, salt and pepper. Pour egg mixture into mini muffin tins, about 2/3 full. Sprinkle additional biltong on top before placing in oven. Bake in oven for about 8-10 minutes, or until eggs have set. Allow muffins to cool before transferring to wire rack to cool completely. 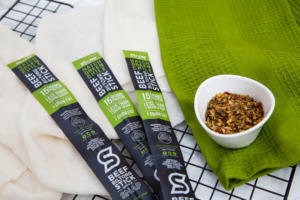 This versatile recipe is easy to customize: try adding different flavors of sliced biltong and/or swapping out your favorite veggies. Enjoy! 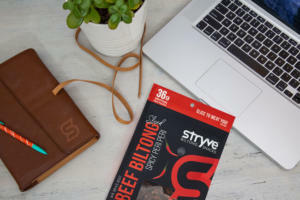 Next post: HOW IS BILTONG ANY DIFFERENT FROM BEEF JERKY?